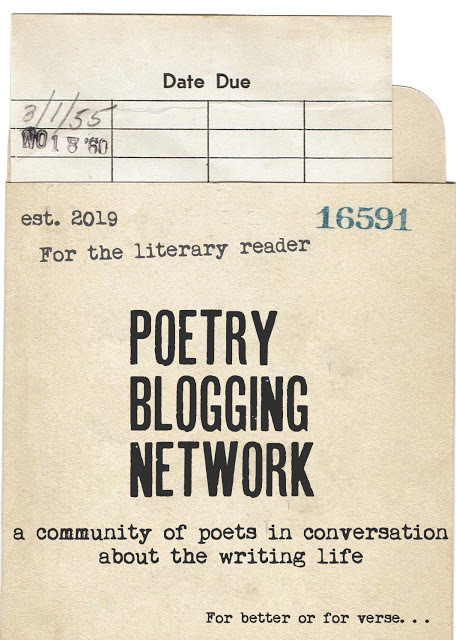 Last week, my poem, "Kettling" was featured on U.S. 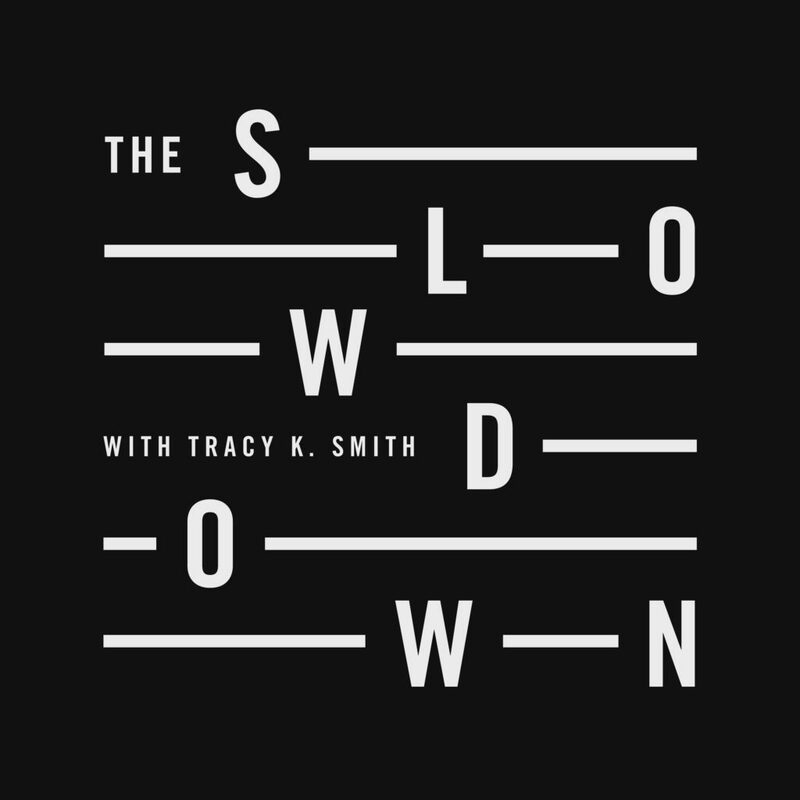 Poet Laureate Tracy K. Smith's podcast The Slowdown! So I am very thankful that this poem was chosen. Not the one I would have expected, which makes it all the more special. I never know which poems will resonate with people, and that's the joy of this art. And I took the liberty of sharing my poem with my Intro to Poetry class the day it was published. Needless to say, they were pleasantly surprised. 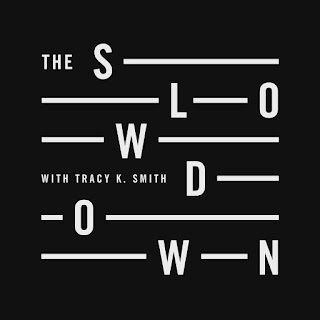 We had listened to a few of the episodes (only 5 minutes long), using the poems as prompts. So they were familiar with the format. Congratulations on having your poem recognized and so respectfully, even lovingly read by Tracy Smith. Just beautiful. There were added lines in her reading, lines which didn’t appear in the blog post. What was that?